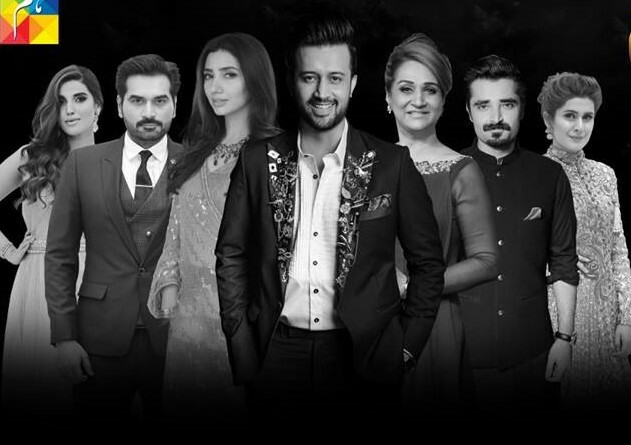 The Hum Awards are all set to take place in Toronto on July 28 this year and the nominations for their viewer’s choice categories have just been revealed. The awards promise to be a star-studded affair with the likes of Mahira Khan, Hamza Ali Abbasi, Humayun Saeed, Atif Aslam, Hareem Farooq and Kubra Khan expected to be in attendance. Fan favourite dramas like Yakeen Ka Safar, Sammi, Daldal, Alif Allah Aur Insaan and O Rungreza feature in all the categories, making the competition as tough as it can get! Visit the award’s official Facebook page to find out how to vote for your favourite drama.